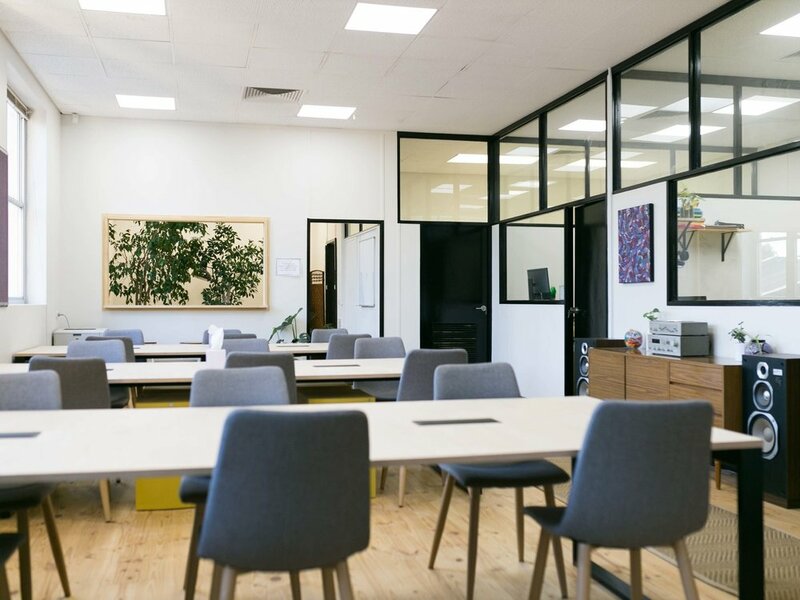 Mâché’s mission is to become the premier location for creatives, entrepreneurs and small businesses to co-exist and work in a collaborative environment. Our focus is to build a cohesive community of individuals that can leverage their skill sets to ideate, test and bring their visions to life in a supportive and dynamic environment. Our manifesto and company values give purpose for everything we do and drive us at mâché to create a better workplace and in turn a better world. 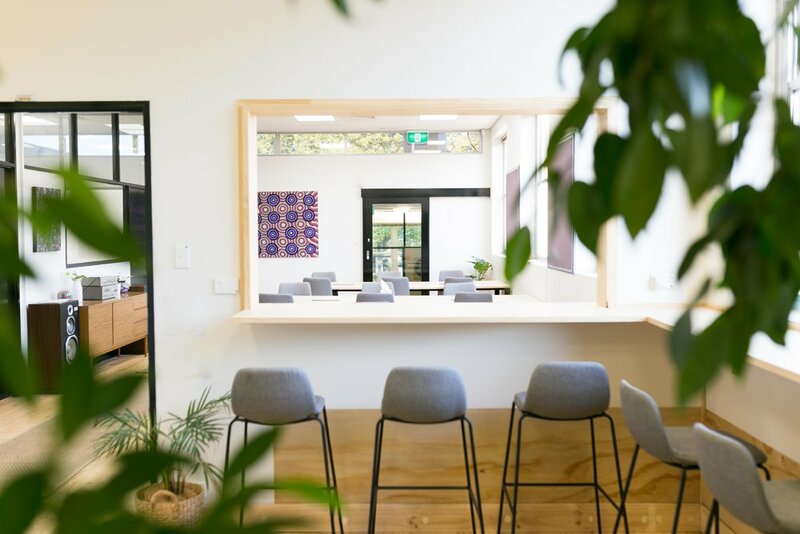 We create productive places - we revitalise underutilised urban spaces and transform them into creative, productive and nourishing environments. We encourage togetherness - we collaborate with the community, motivate each other and forge new bonds and partnerships. We strive for purpose - we challenge ourselves and harness our individual and collective power and create positive change, socially and environmentally. We challenge the norm - we question the way things are and seek new ways to do things better. We create a platform - we connect with the local community and host events and workshops that promote diversity, creativity, sustainability and health. We offer wellbeing - we provide the community with holistic services, such as yoga to benefit the mind and body, and build compassion and awareness.